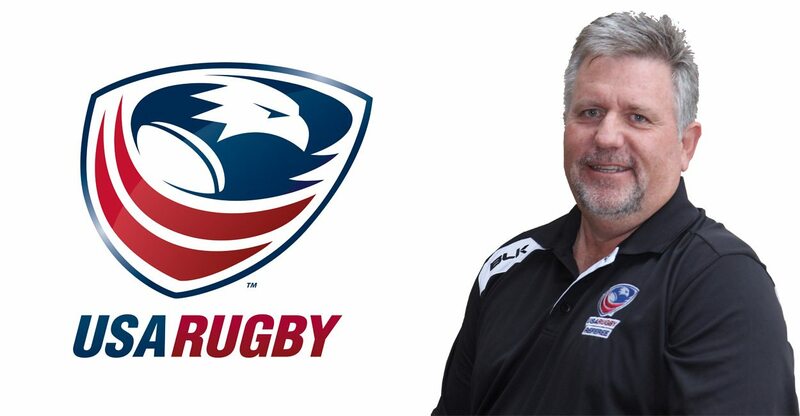 Some of you will have known Mike Cobb, whether through his referee evaluations, education at the USA ‘Camps with Promise’ programs and as the USA Technical Director for Match Officials or maybe in his capacity as the USA Rugby Referee Eastern Zone Manager. It is with great sadness that I must announce that Mike was killed over the weekend in a traffic road accident in Thailand while supporting a rugby tour. Mike was a good friend of mine as we both sat on the National Performance Reviewer group and probably one of the funniest people I have met. Always cheerful and willing to poke fun at himself as well as the next person. A room mate and confident over the years. I hope he is already causing bloody hell in heaven making demands and generally shaking things up. Farewell My Friend! !